It was the season opener for the Dynamo’s new very own stadium. 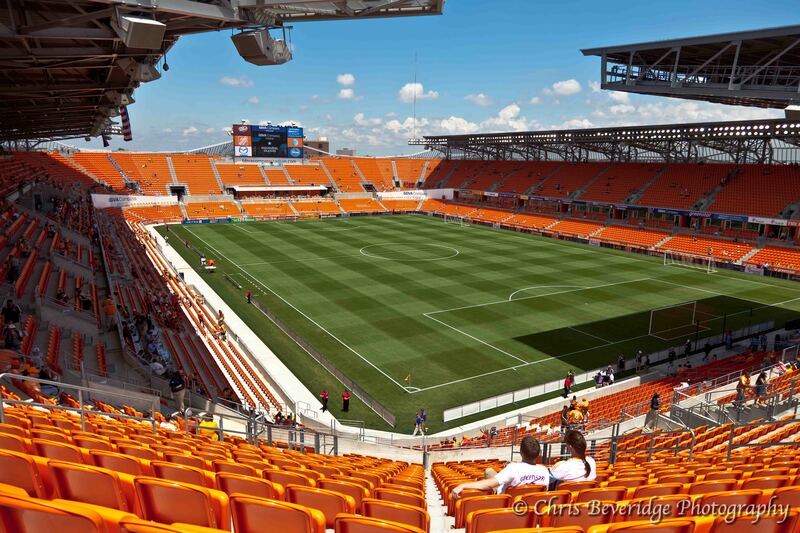 A place the Dynamo can call home and make a firm true footprint in the Houston sports community. Winning the MLS Cup in their first two season in Houston and making it to the MLS Cup finals last season shows that the Dynamo have the skill and ability to win. Houston sport fans are some of the loudest, and toughest supporters of their teams. They will truly let the teams know when they are happy and not. Today however, was nothing but excitement. The first half of the match was dominated by Union controlling the ball and pushing the defensive back four of the Dynamo hard. It wasn’t till the 2nd half tho that the table turned and Dynamo’s own Brad Davis delivered a beautiful ball ending up in the back of the net. This loan goal wound up being the winning goal of the match giving the Dynamo a 1:0 victory over D.C. Union. 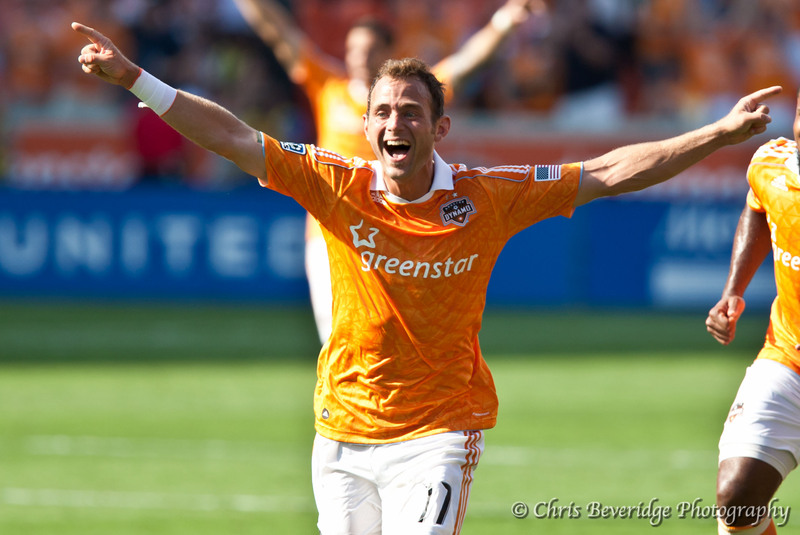 Dynamo #11 Brad Davis celebrates after what became the game winning goal in the 2nd half. The next home game will be this Tuesday, May 15th as the Dynamo host Portland Timbers. Come out and show your support and Dynamo spirit.